BACK ON MARKET, BUYER FINANCING FELL THROUGH! 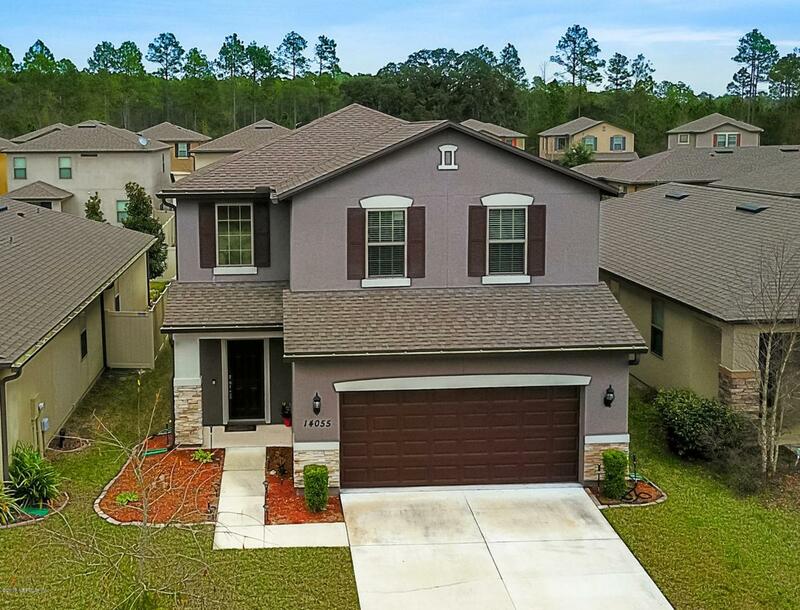 If you're looking for Florida resort-style living at its best with wonderful amenities, in the comfort and privacy of a lovely community, look no further! 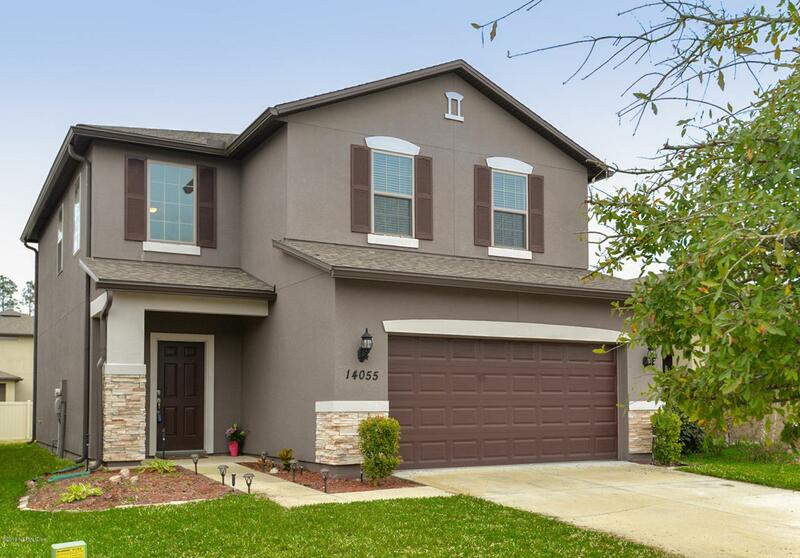 This beautiful newer home is located in a gated immaculate community. The 10 ft ceilings, open layout and many deep closets provide storage galore. Large sliding glass doors provide abundant natural sunlight and lead to a large backyard and a covered patio perfect for grilling and entertaining. 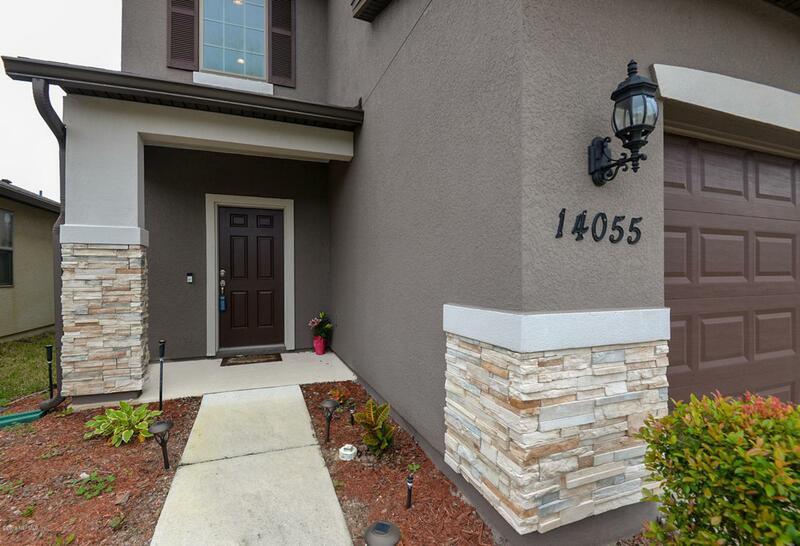 Kitchen boasts upgraded cabinetry, newer appliances, and granite countertops. 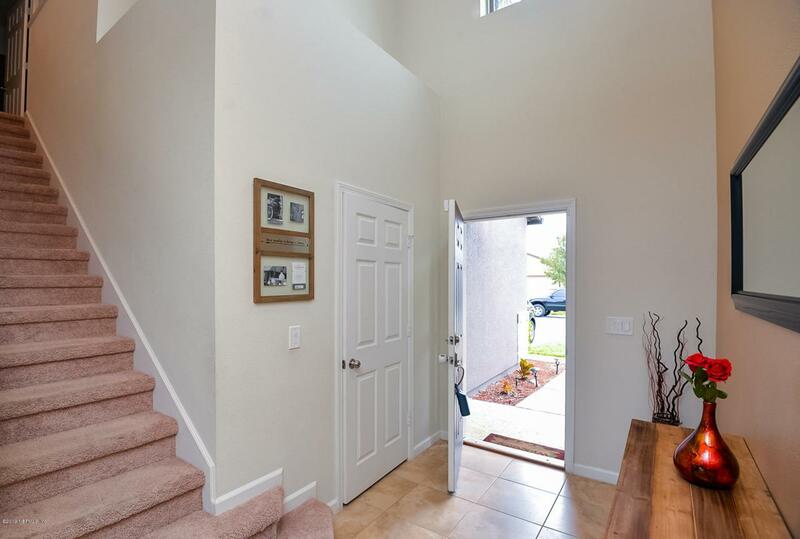 This home is definitely not lacking in space as upstairs, a large open loft is perfect for office space, a game-room, or anything your heart desires. SELLERS OFFERING HOME WARRANTY! Listing courtesy of Exit 1 Stop Realty.